In the event of a dental emergency, we attend to our registered patients on the same day during normal surgery hours. Please contact the practice as soon as possible on the day if you have a dental emergency. 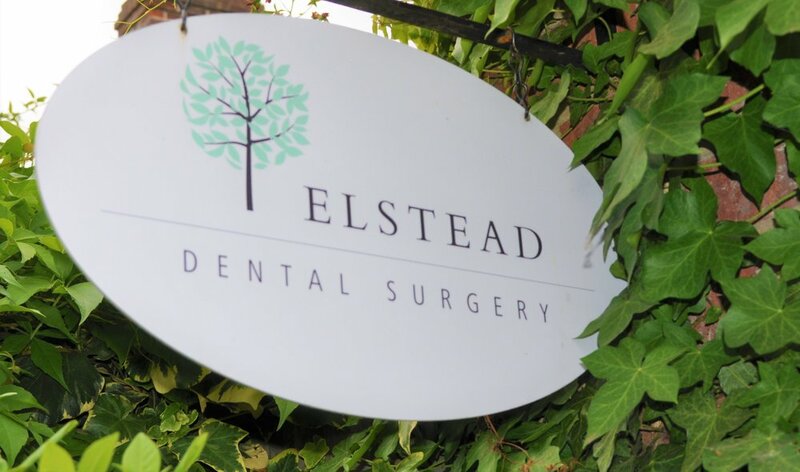 Elstead Dental Surgery belongs to a local emergency dental scheme. The registered patients of the practice can obtain emergency advice and treatment out of hours, by calling or texting a mobile number 07786 938275 . Please leave your name, your contact telephone number and a brief explanation of your dental problem and the out of hours dentist will get back to you. All the details concerning the out of hours contact arrangements are recorded on our telephone answering service on our normal surgery number 01252 702477.